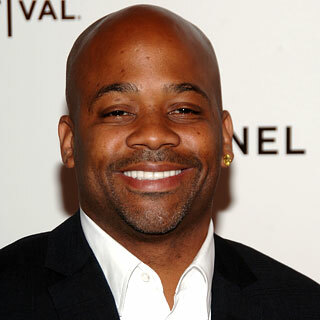 Hip-Hop Mogul Damon Dash has lost the licensing rights to sneaker company Pro-Keds, after owning it for 4 years. Stride Rite Corp. has reacquired the rights to the Pro-Keds brand from Dash. Stride Rite Corp. made the decision based on aiming for a new image for their 60th Anniversary of Pro-Keds. Pro-Keds is set to re-launch their new line of sneakers in November 2008 with prices ranging from $50 to $80. They plan on bringing back classic styles such as the Royal and Court King will be updated with new materials and colors and is also creating special limited-edition collections to celebrate their 60th anniversary. All things seem to be falling down for Dame.